With a framing store’s professional touch, your museum-quality artwork will be seen the way it is meant to be seen. 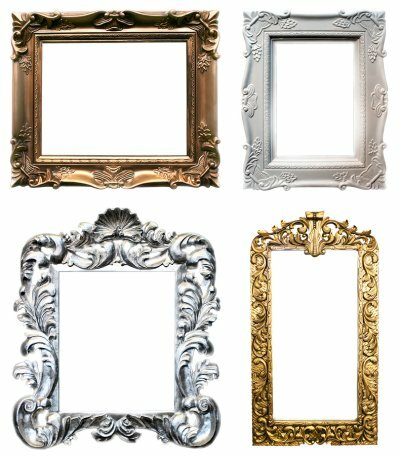 Museum framing consists of various frames, mattes, and techniques to correctly frame and protect a piece of art. Only a qualified framing store can frame different types of artwork so they can hang on a gallery wall. Museum frames may range in size, style, and shape, depending on the artwork. Visit a framing store with the correct knowledge in museum framing to protect your gallery pieces.